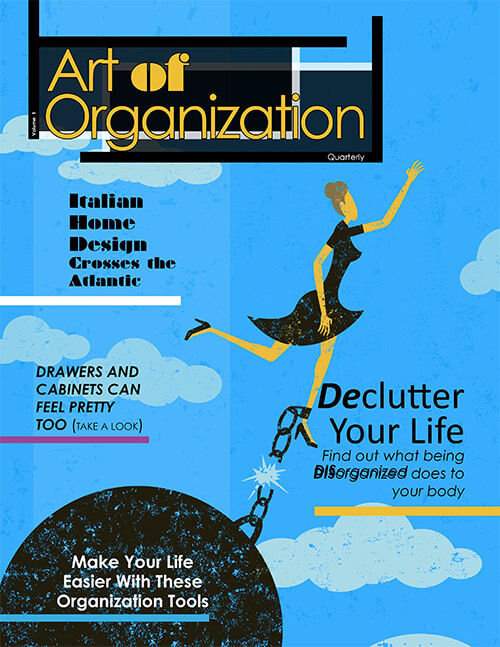 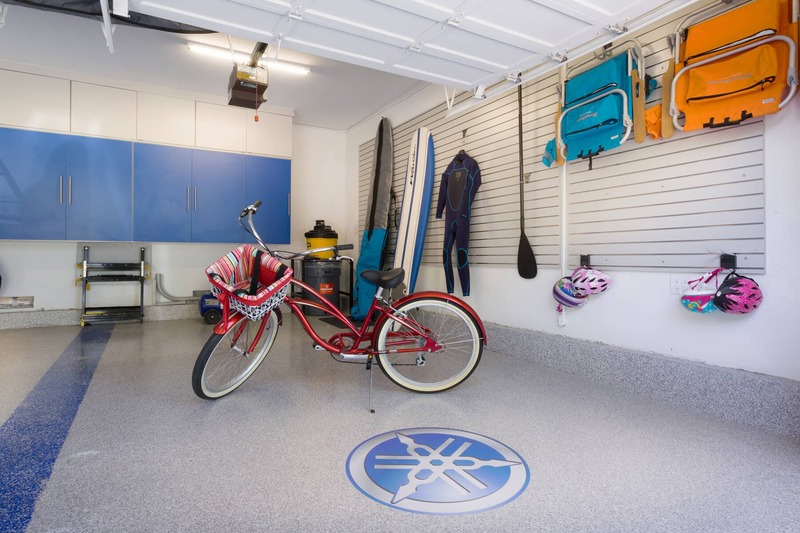 Your garage can be more than just a space for cars and boxes. 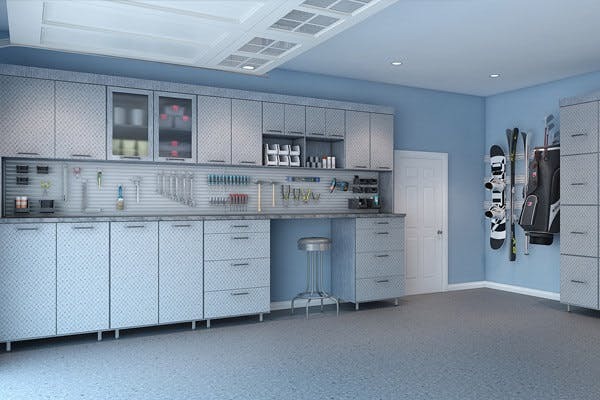 Add custom cabinets, workstations and shelves to maximize the storage in your home. 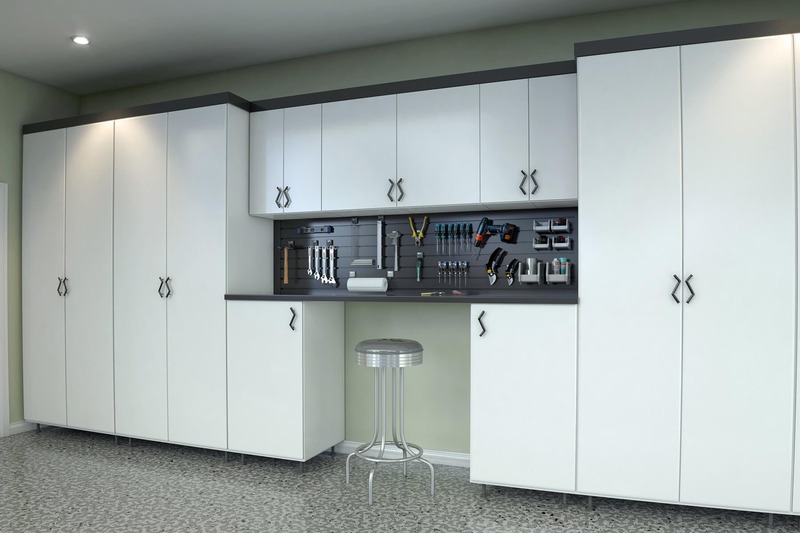 Creating custom cabinets for more than 35 years has made us the premiere authority for your garage storage needs. 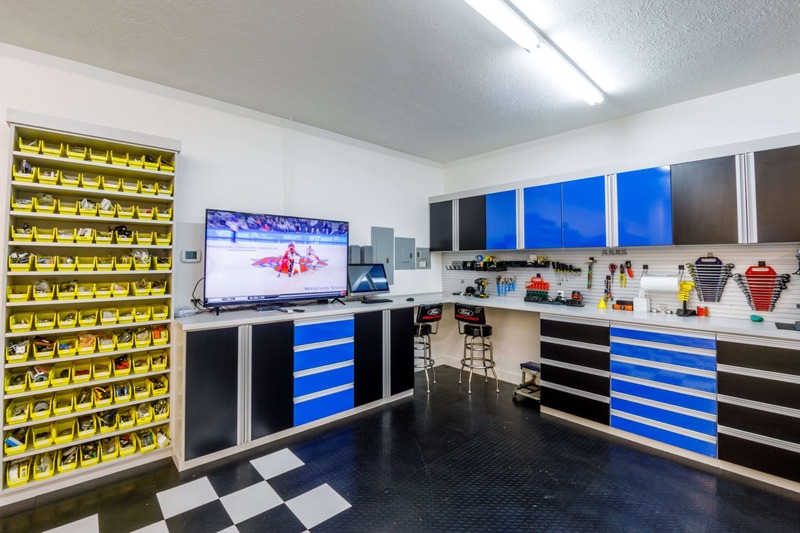 The garage is often the largest room in your home, so we created customized storage solutions for the ultimate in garage makeovers. 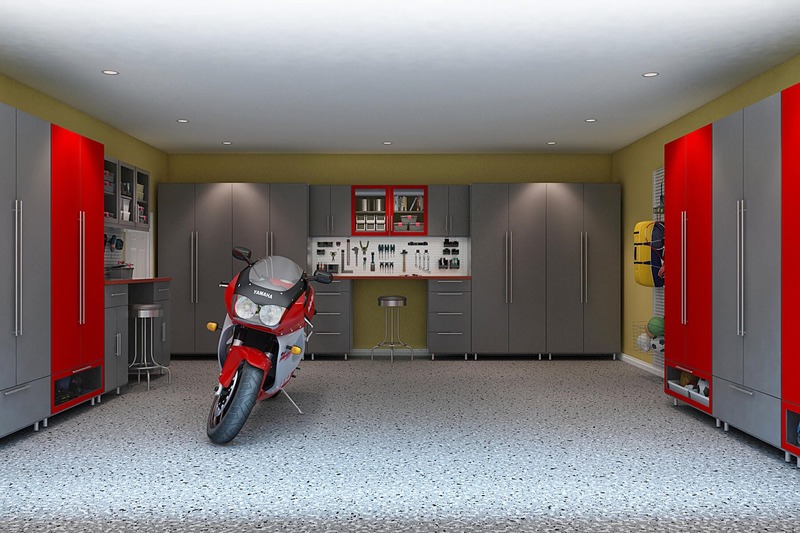 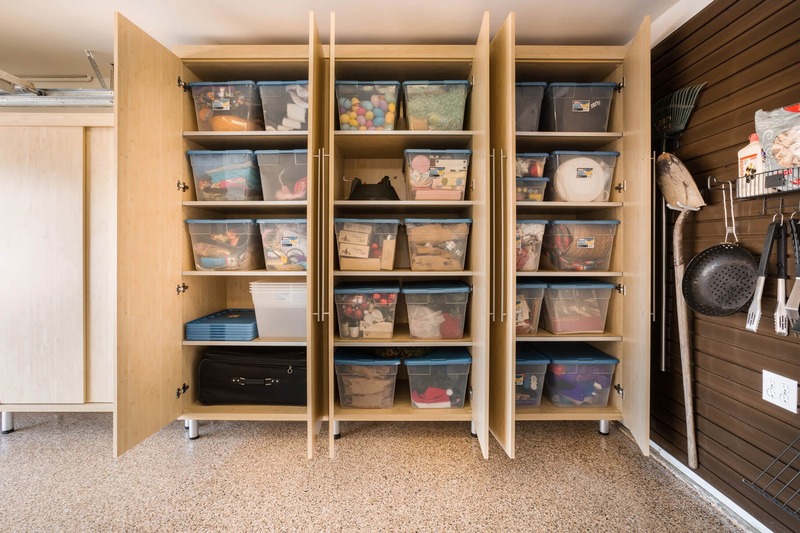 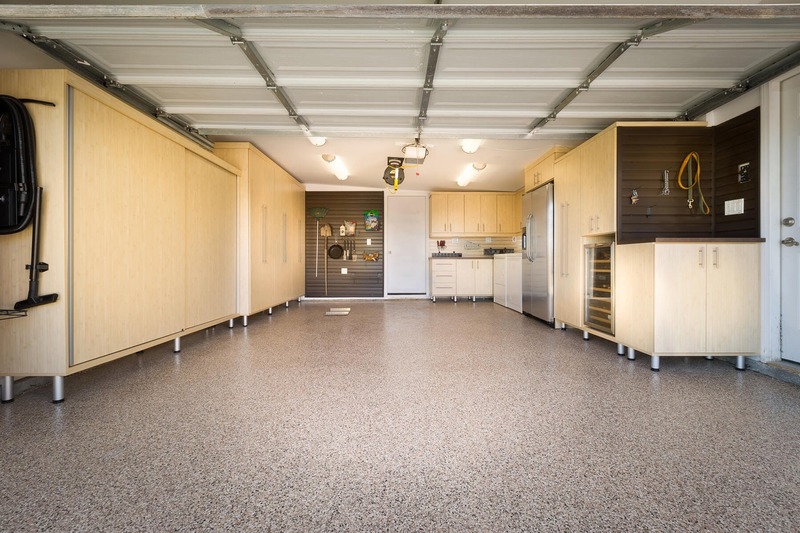 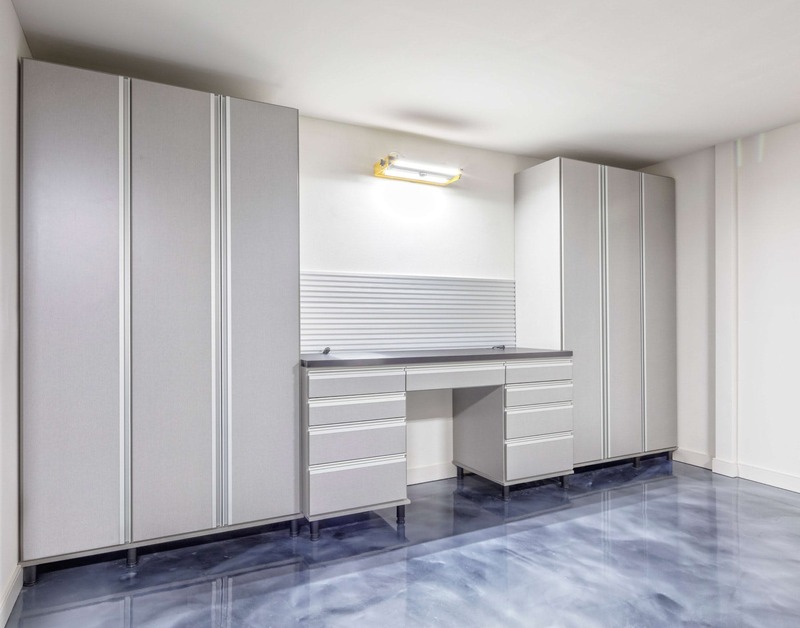 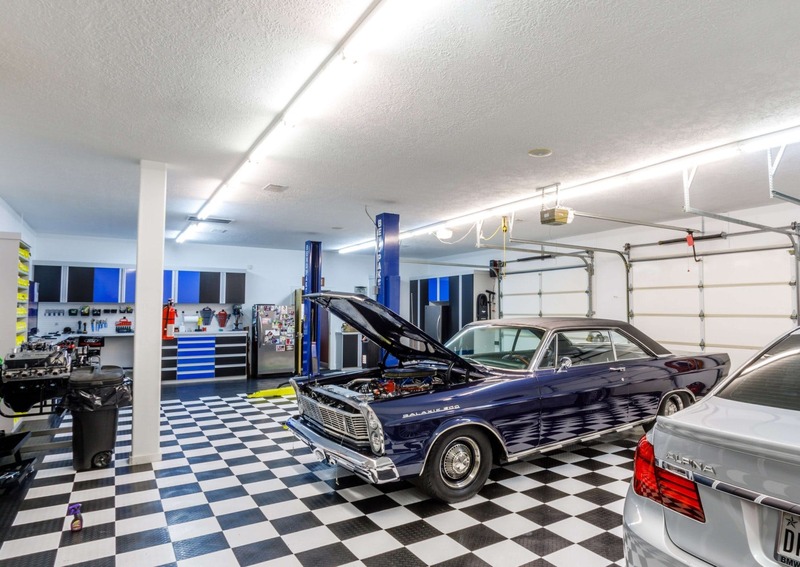 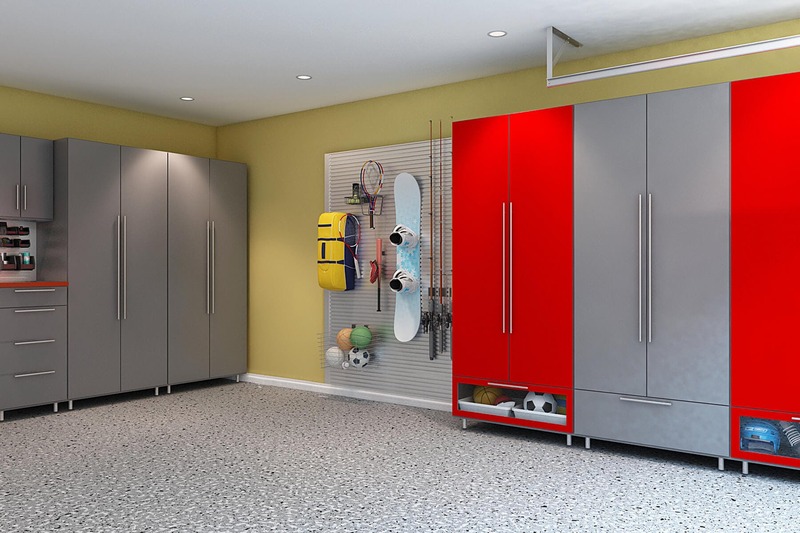 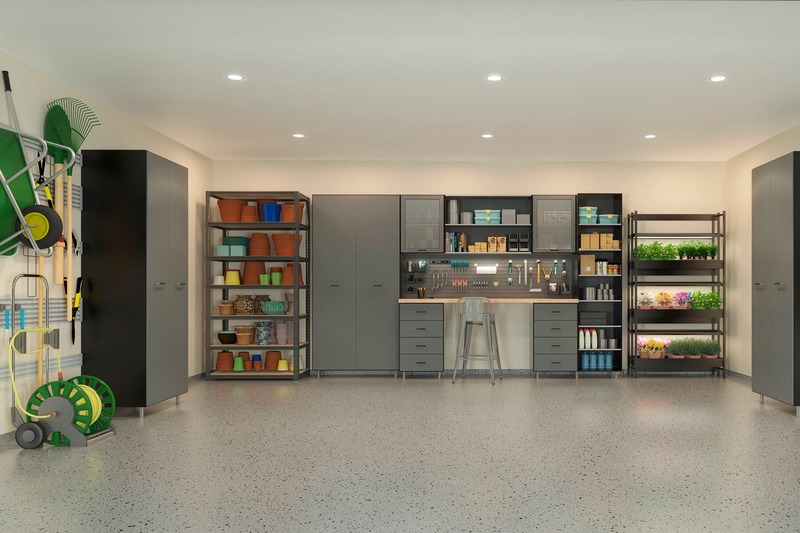 An all-inclusive storage solution, our garage offering features three distinct lines of garage storage cabinets along with custom flooring and wall organization. 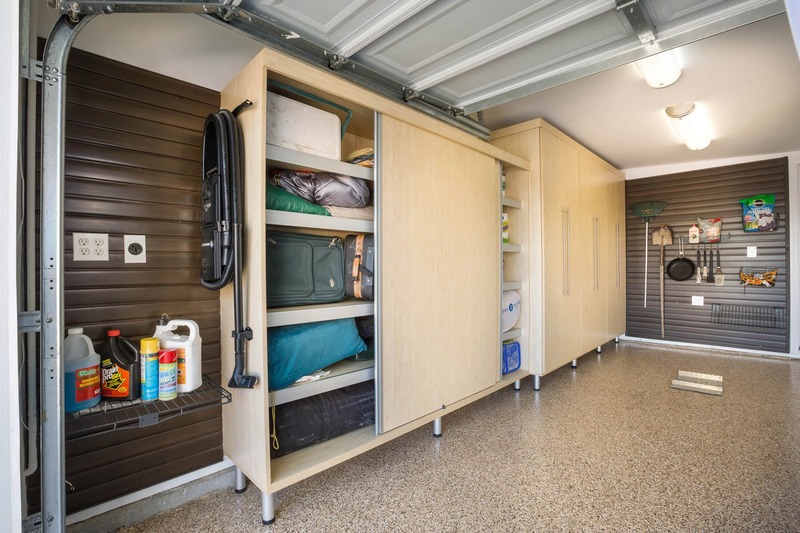 This allows you to keep seasonal items close at hand, increase the value of your home by adding extra living and storage space, and eliminate the need for rented storage units. 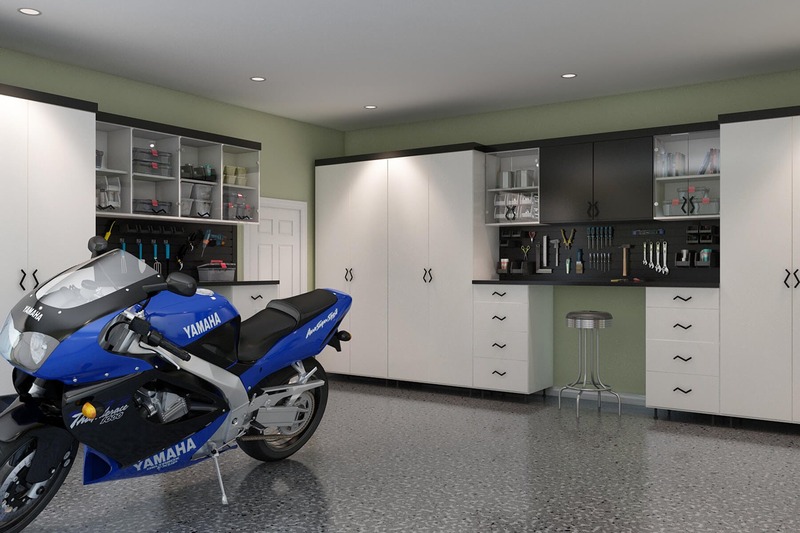 Creating custom cabinets for more than 35 years has made us the premiere authority for your garage storage needs. 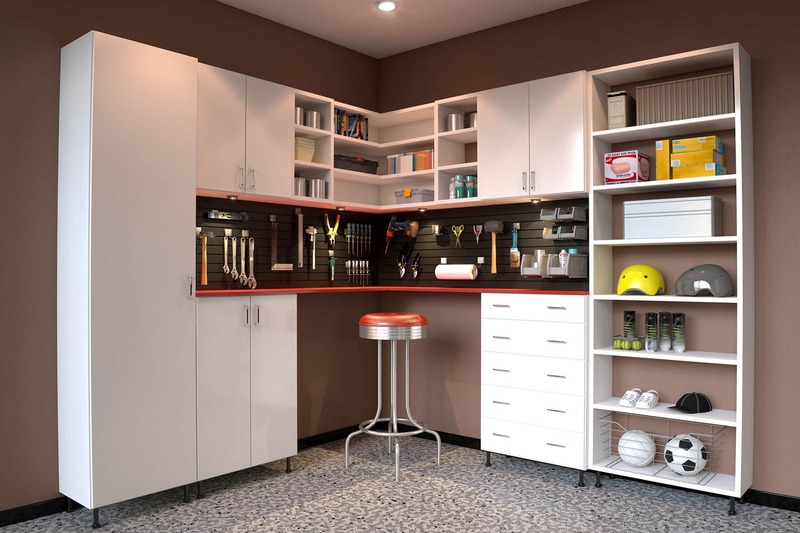 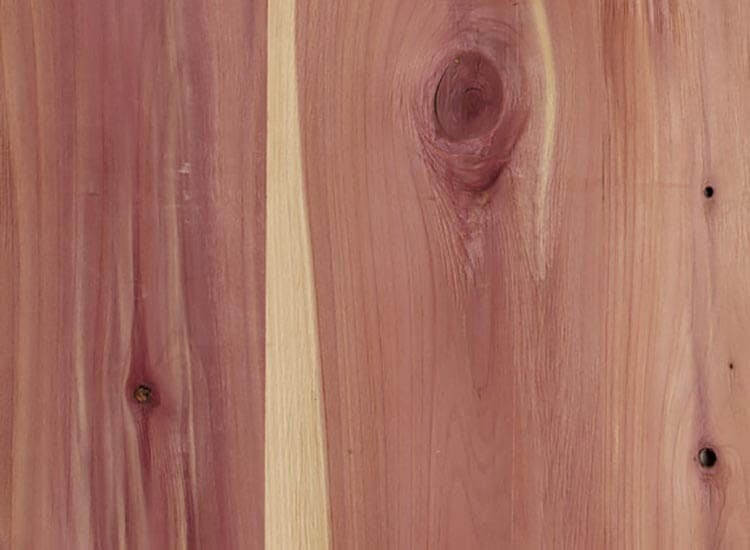 We offer many choices including uppers, bases, and tall and oversized cabinets that are easy to clean and provide added strength. 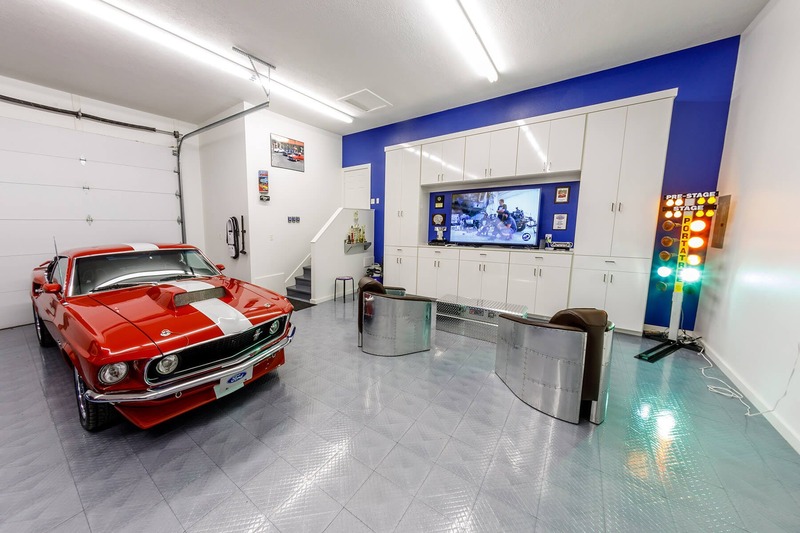 A garage is a part of your home, so we created the ultimate garage makeover. 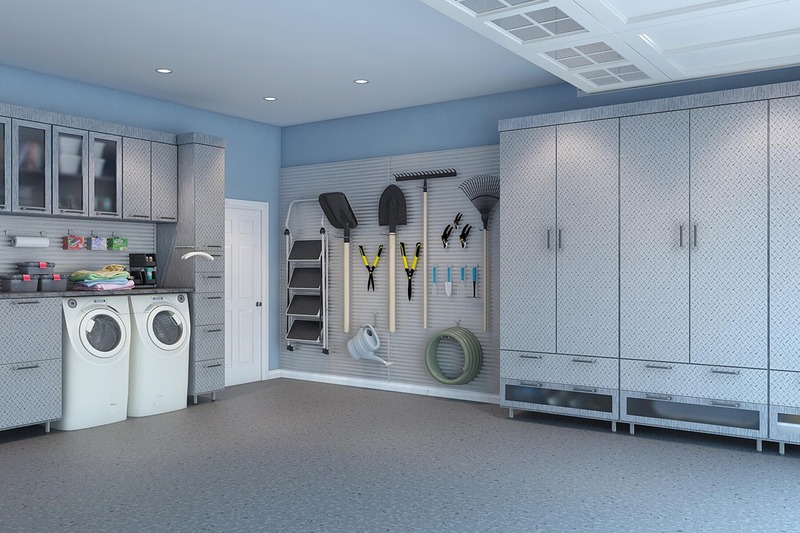 An all-inclusive storage solution, our custom garage designs feature built-in cabinets, flooring, wall organizers, and workstations that free up space while keeping items close at hand. 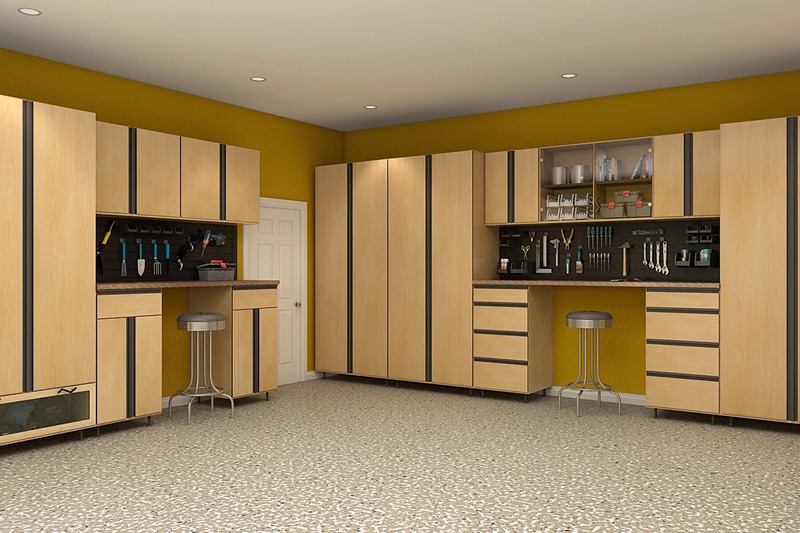 Our designers will provide you with the resources to maximize the style and space in one of the most underutilized parts of your home. 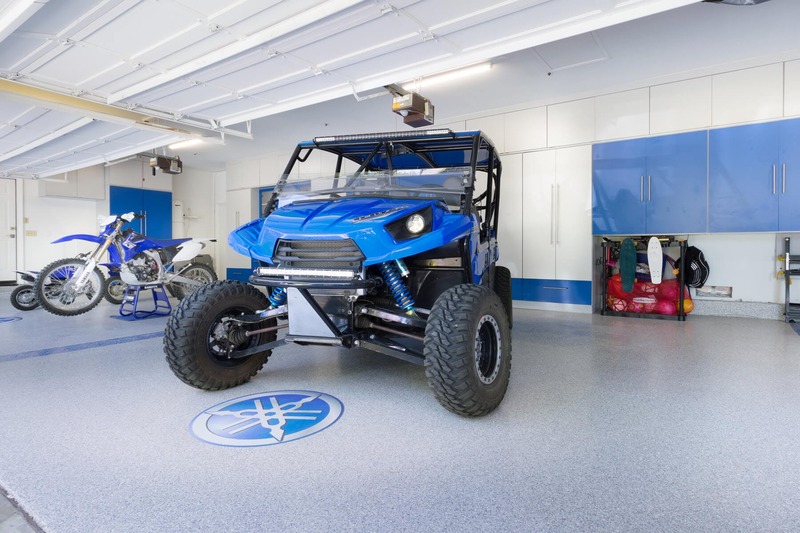 Who says a garage has to house only cars and tools? 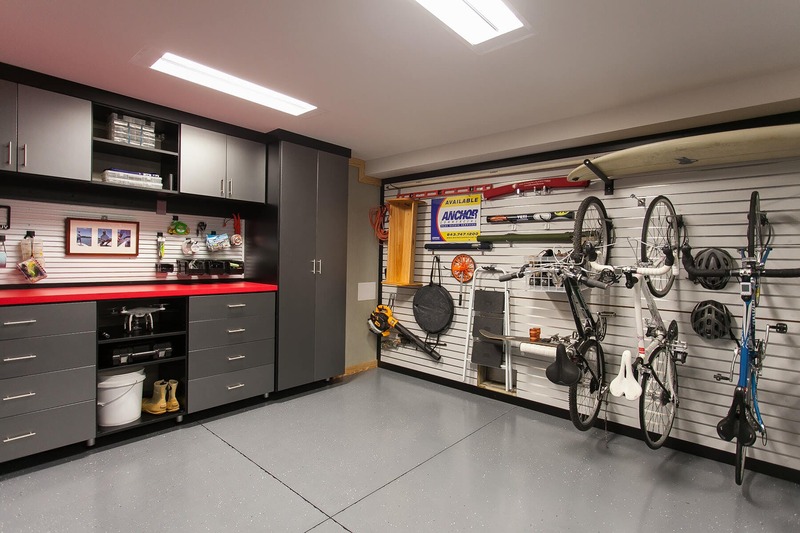 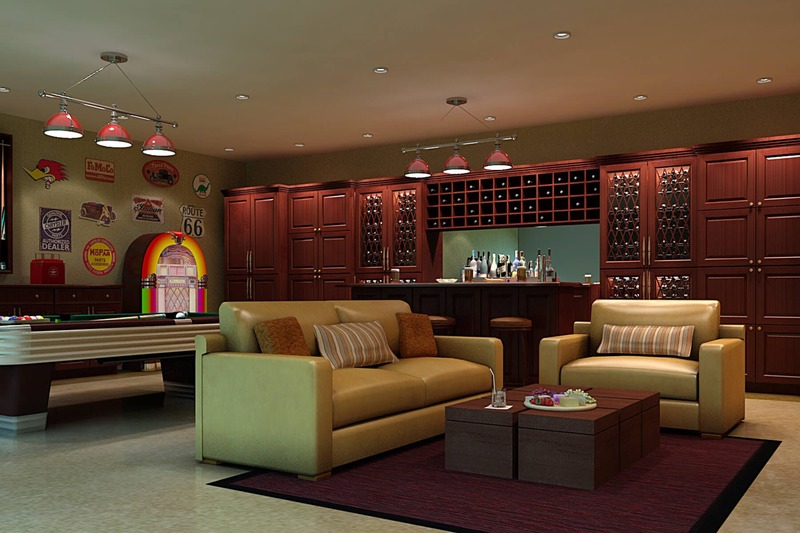 We specialize in transforming your garage into a craft room, home gym, playroom, or the ultimate man cave. 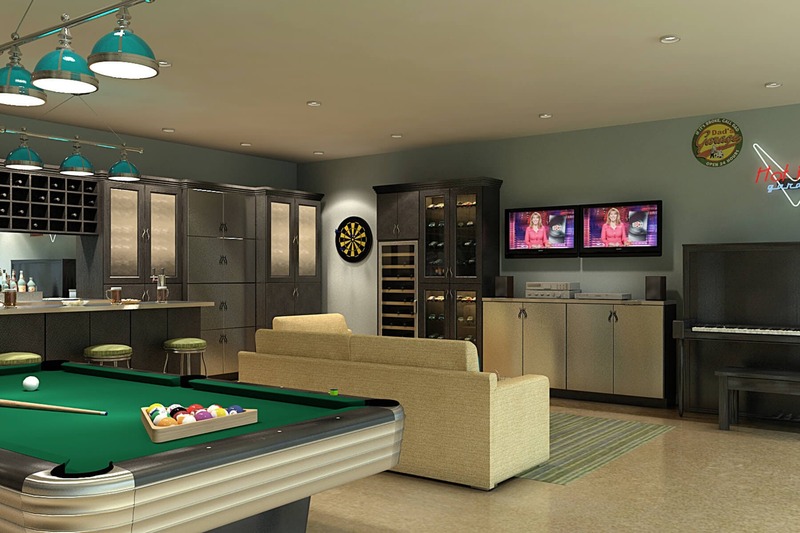 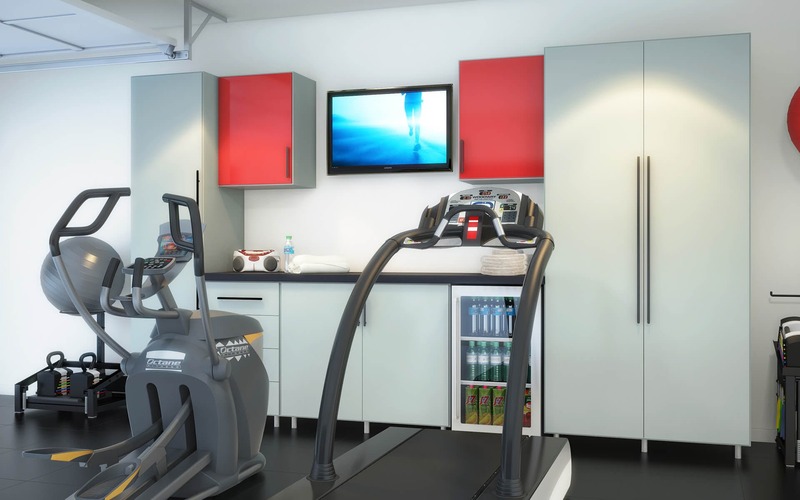 Our designers work with you to determine the best built-in shelves and cabinets for your gym equipment, pool cues, or home bar. 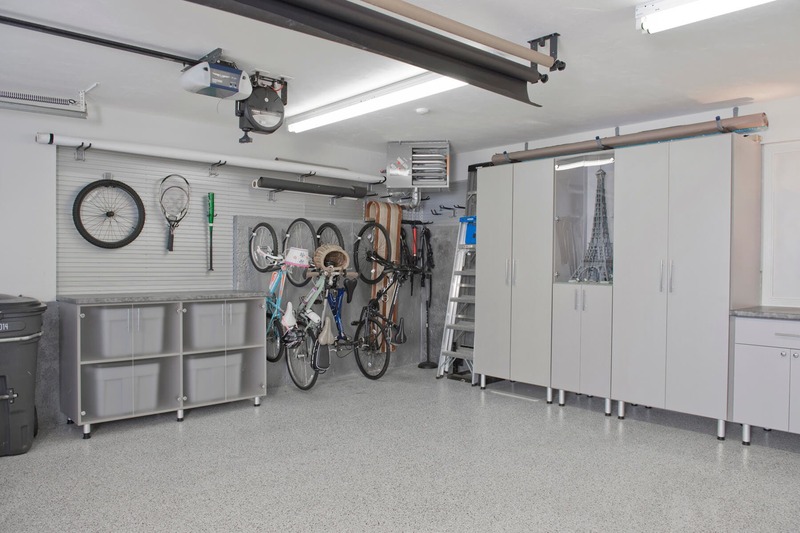 We also offer overhead storage, organizers for the walls, and racks for sports equipment, not to mention a full line of flooring options that give your garage floor a sleek appearance while being slip resistant and easy to clean. 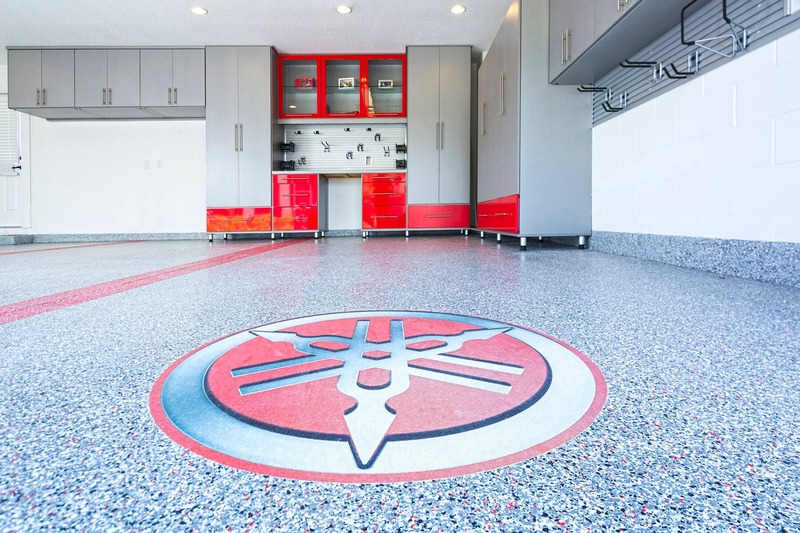 The art is in the details for your new garage system. 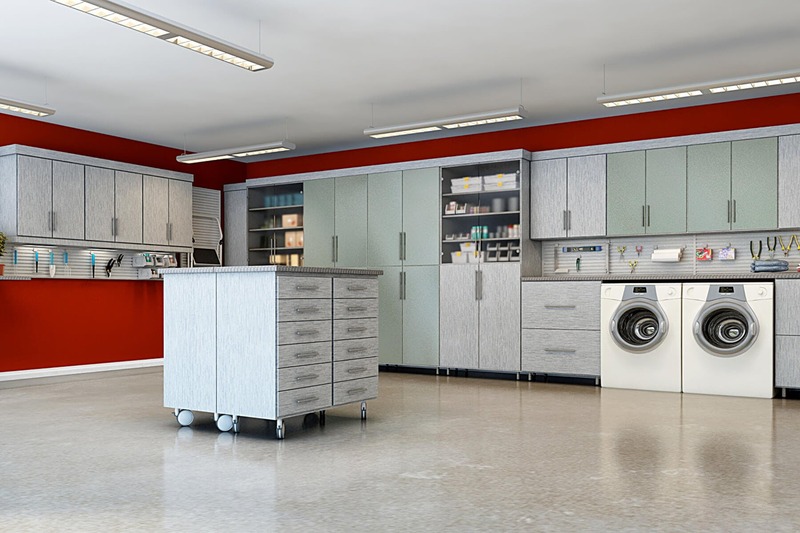 Whether she wants a laundry station or he wants a workbench, we offer the best of both worlds. 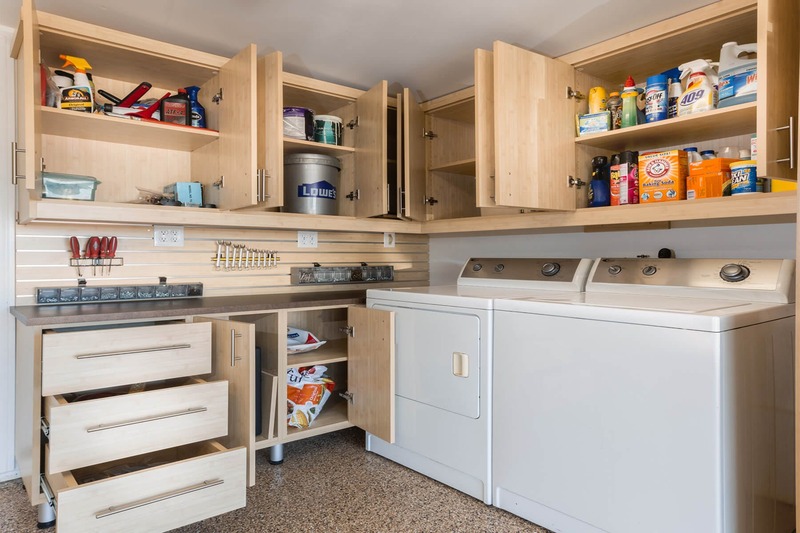 You have hundreds of options at your fingertips including everything from built-in cabinets to shelves and countertops for custom bars and media areas. 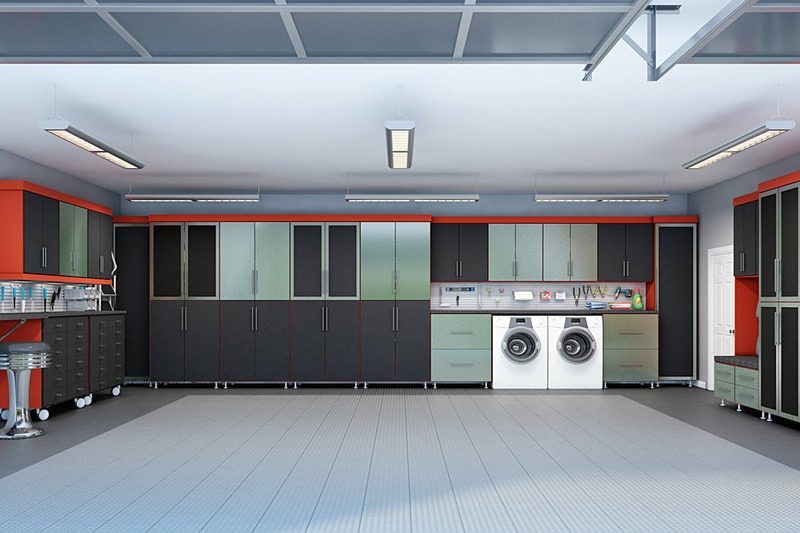 Our vast array of embellishments, finishes, and accessories combine with layered architectural details to finish the look so your garage is the envy of your neighbors and at a budget you can afford. 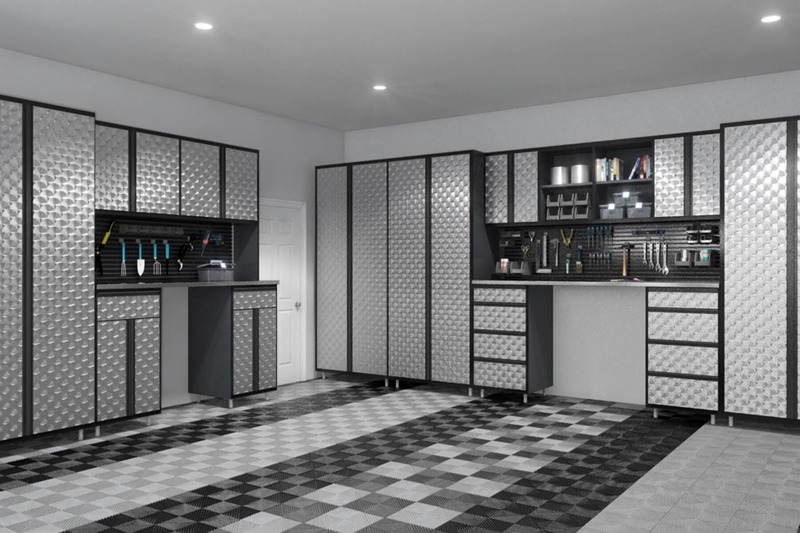 Embellish, Select a Finish, & Accessorize. 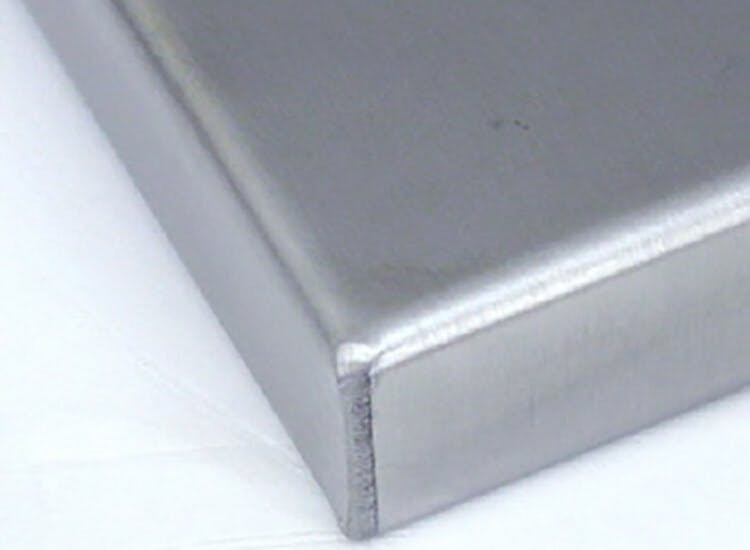 The art is in the details. 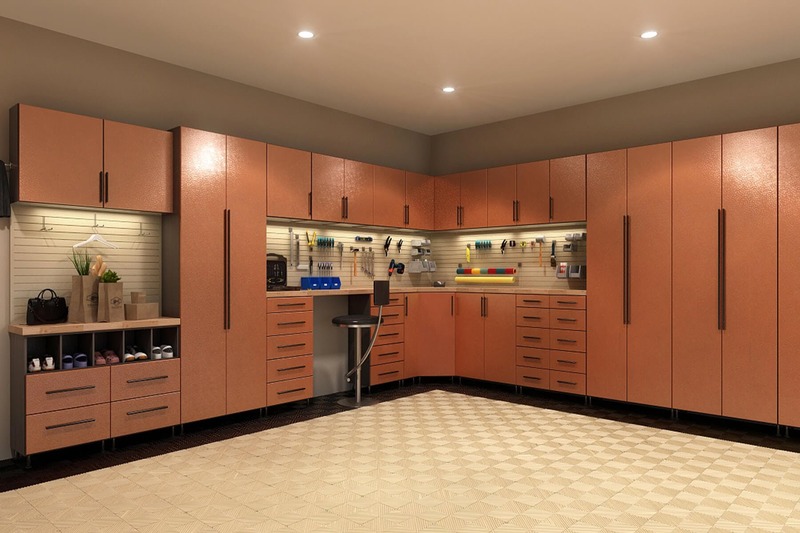 With a focus on perfecting even the smallest aspects of your garage cabinetry design, your designer will introduce you to our complete selection of embellishments, finishes, and accessories during your in-home design collaboration. 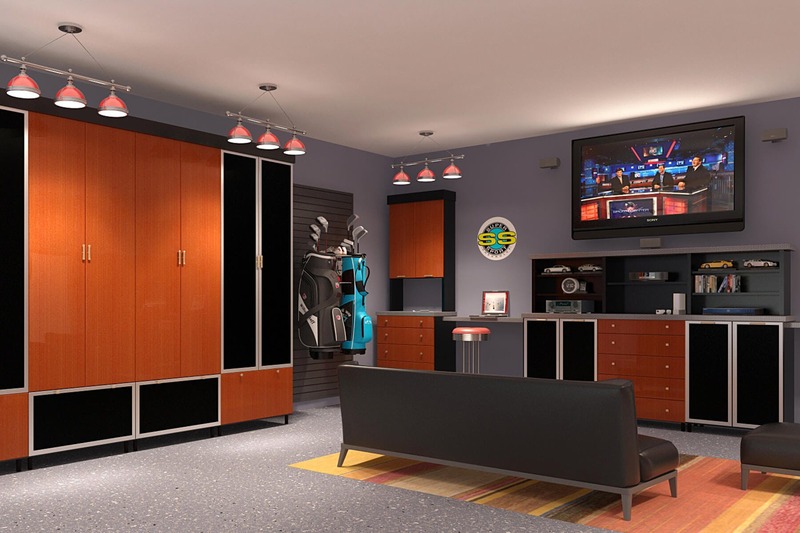 Featured items are a sampling to introduce you to our fashion-forward offering. 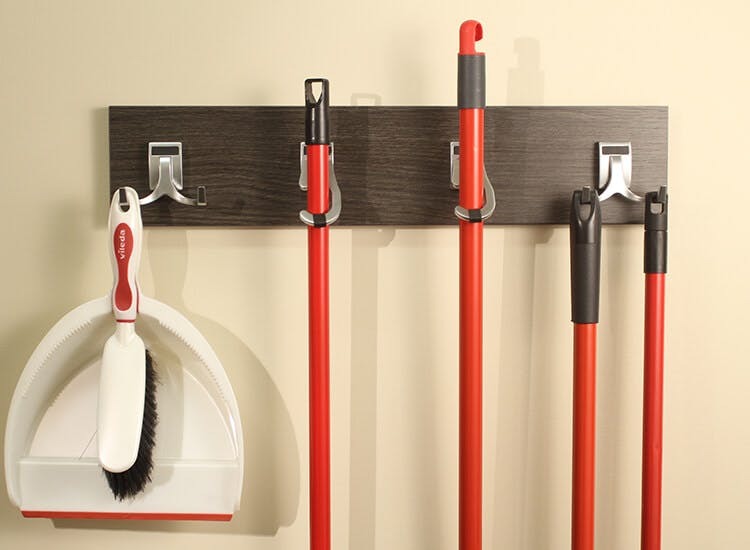 Utility hooks keep brooms and accessories organized on walls or on the back of tall cabinet doors. 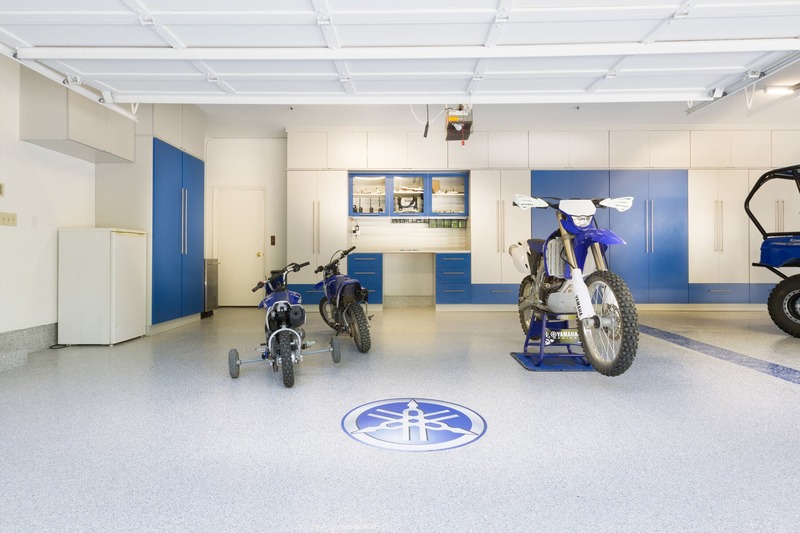 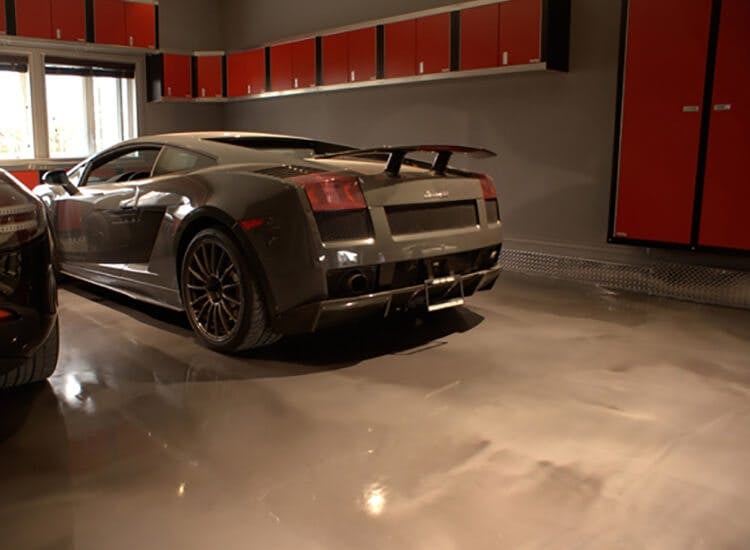 One-day flooring solutions to polish off your garage. 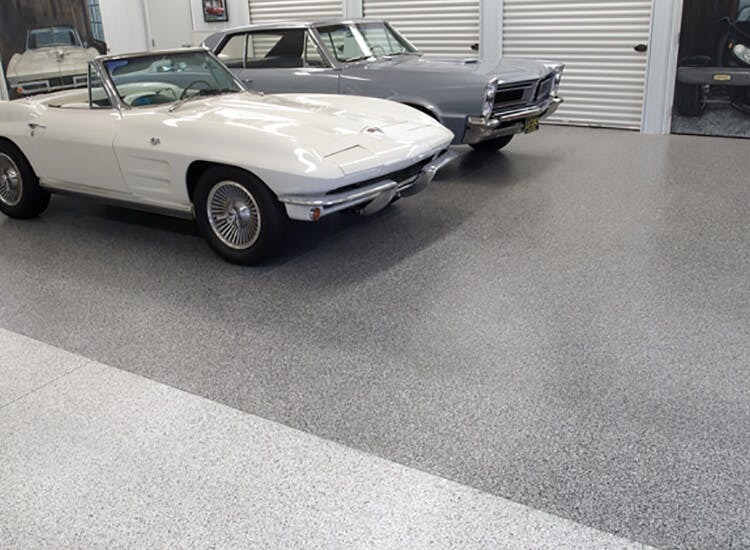 One-day flooring solutions with our Polyaspartic flooring in metallic colors. 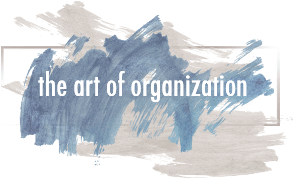 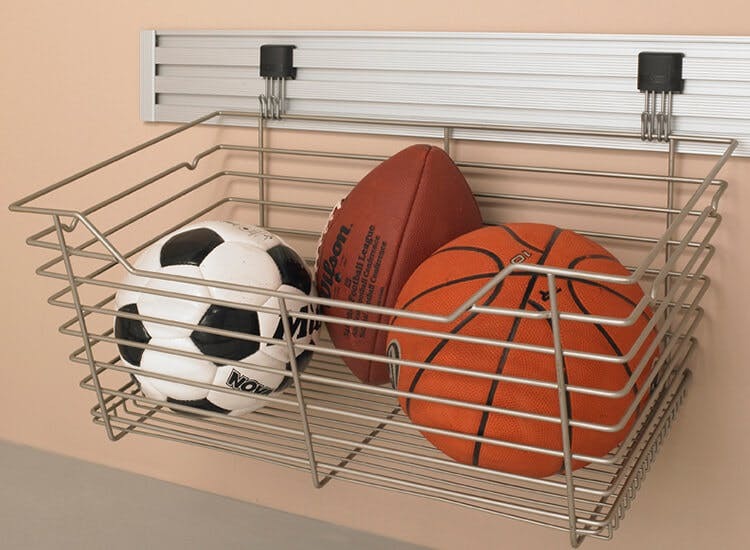 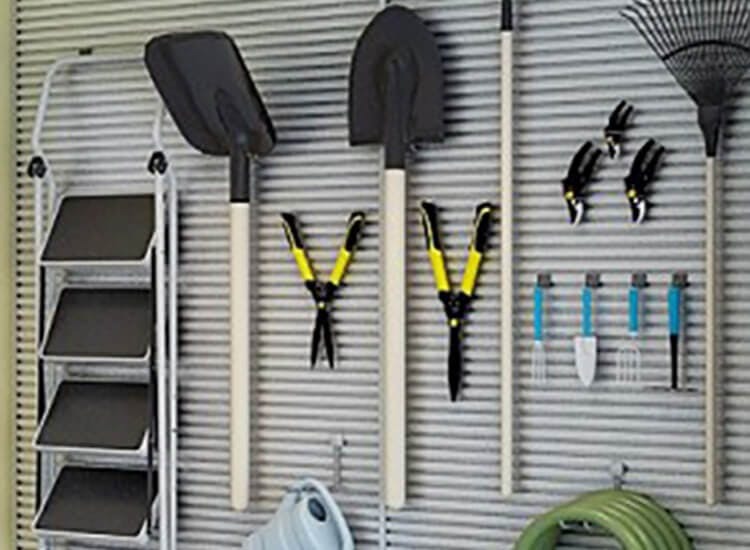 Organize tools and sport equipment on slatwalls. 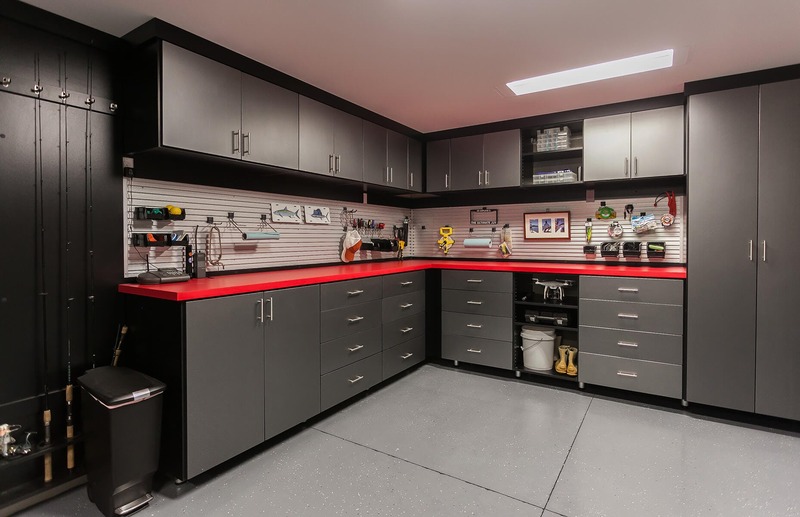 Get steel; the ultimate work bench countertop surface. 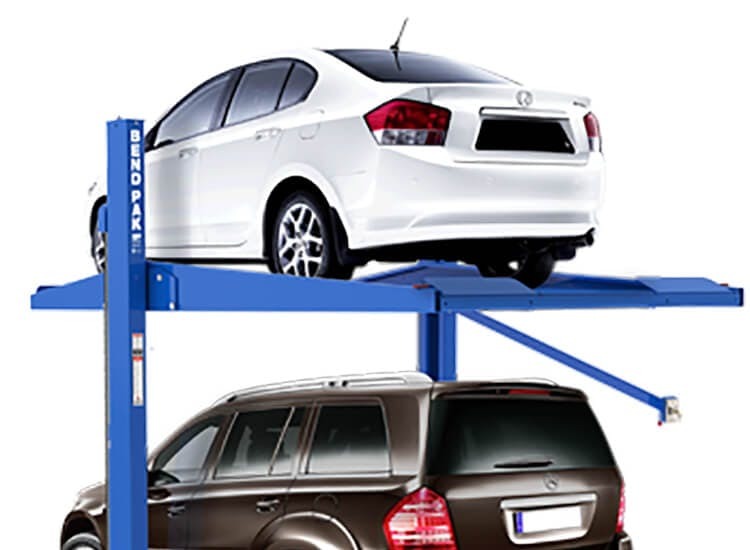 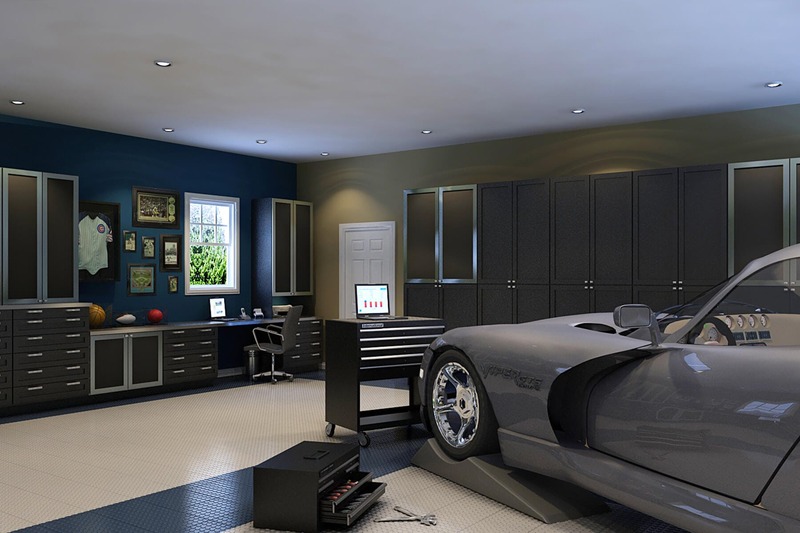 Eliminate off-site car storage by adding car lists to your garage. 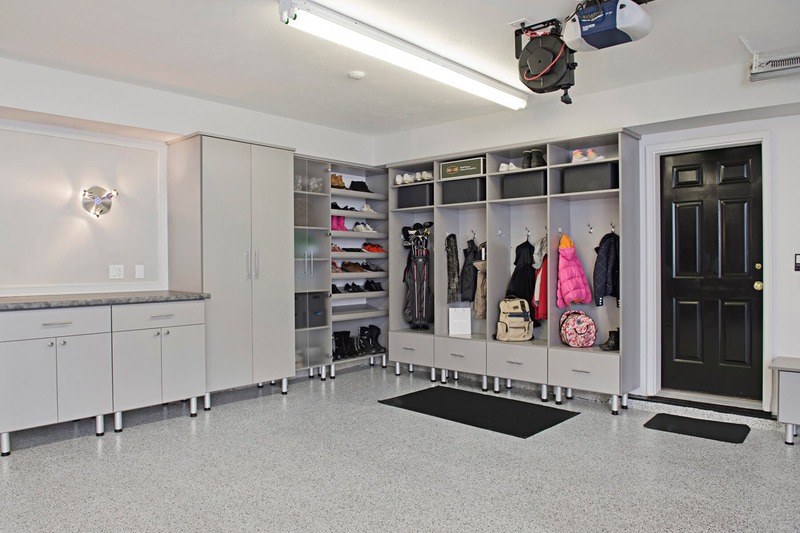 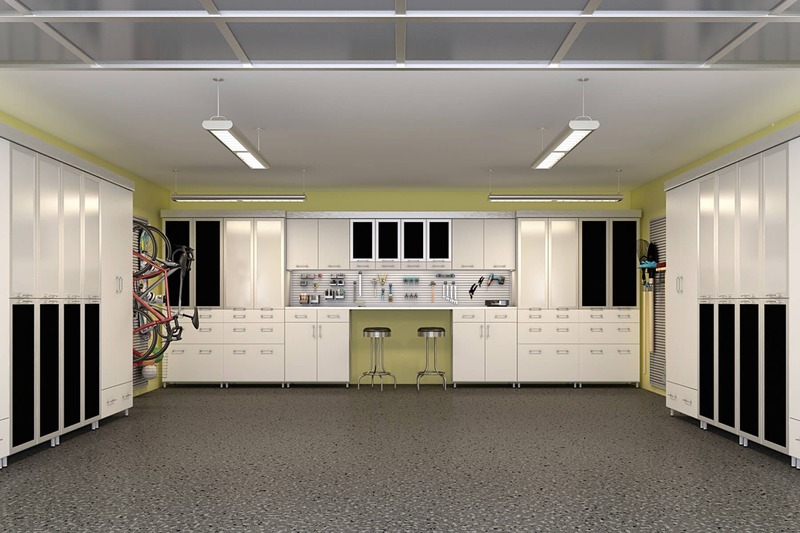 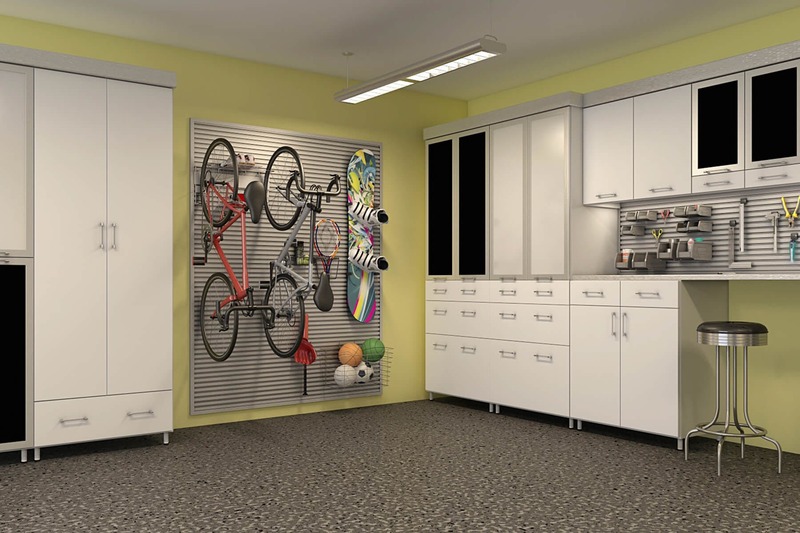 Omni Track optimizes garage wall space and has countless accessories to organize storage. 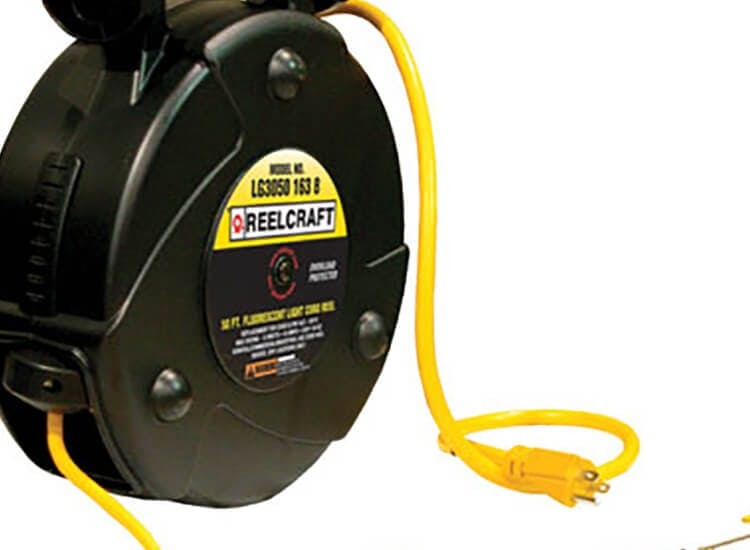 Reels available in various sizes and types. 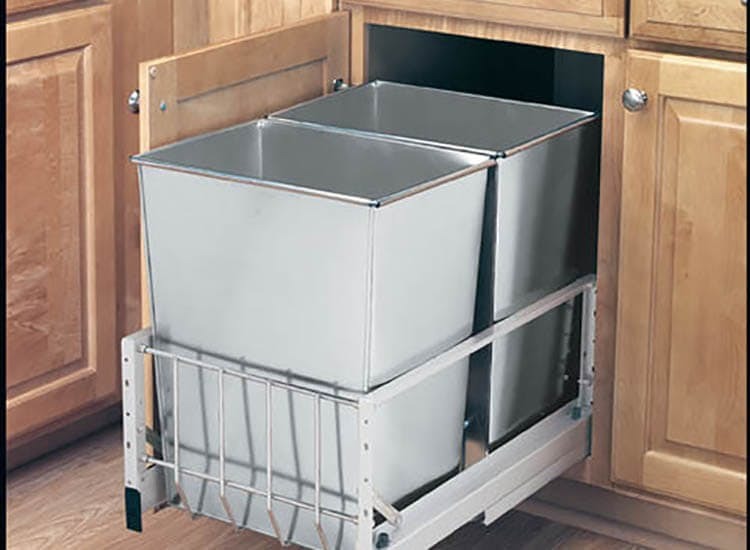 We offer a number of different recycle bins for sorting bottles and plastic items. 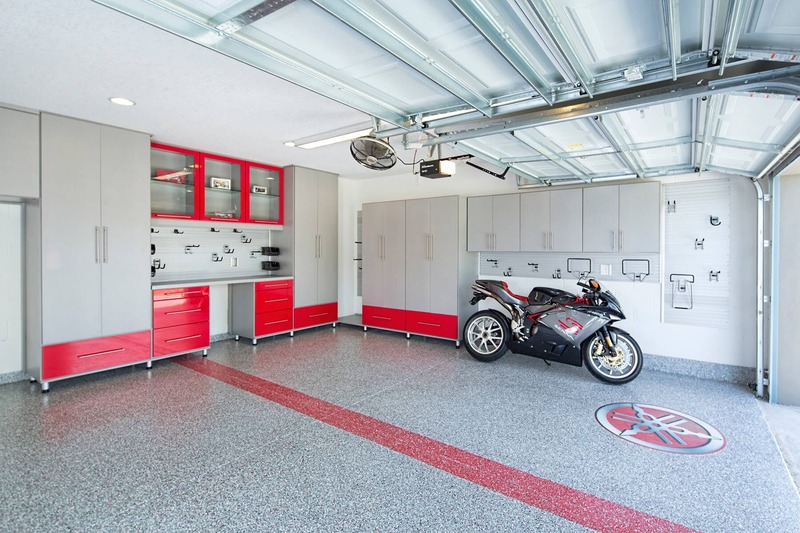 Each of our custom garage systems is completely personalized and begins with a complimentary design appointment. 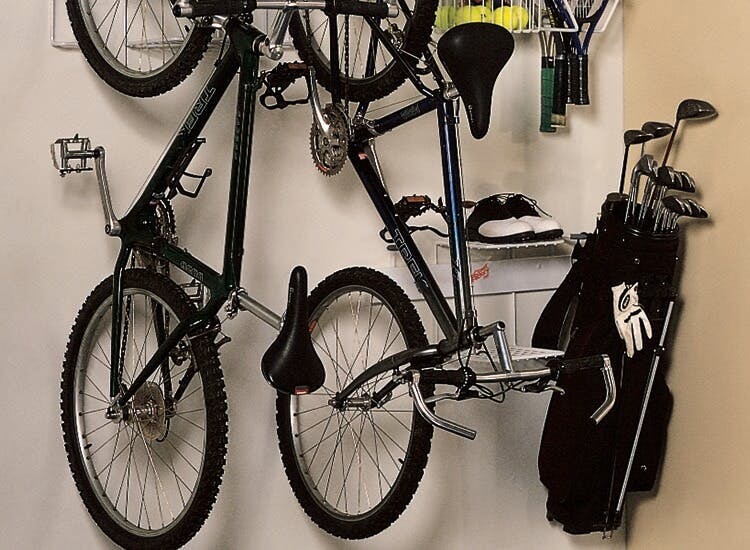 Mount bikes, golf equipment, balls, skates and other hard-to-store items on the wall so they’re ready to use.